Paul Galdone was born in Budapest, Hungary in 1914 and emigrated to the United States in 1928. After finishing his studies at the Art Student League and the New York School of Industrial Design, Mr. Galdone worked in the art department of a major publishing house. There he was introduced to the process of bookmaking, an activity that was soon to become his lifelong career.Before his death in 1986, Mr. Galdone illustrated almost 300 books, many of which he himself wrote or retold. 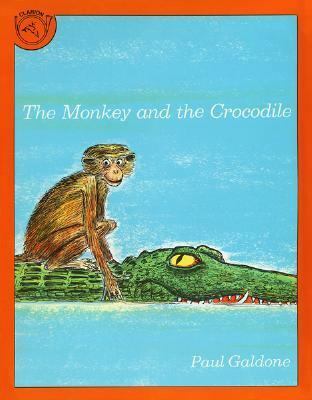 He is fondly remembered for his contemporary style, bright earthy humor, and action-filled illustrations, which will continue to delight for generations to come.Galdone, Paul is the author of 'Monkey and the Crocodile A Jataka Tale from India' with ISBN 9780899195247 and ISBN 0899195245.